Is it sensible to completely trust the cloud? Most of the services I mentioned are provided by a handful of tech giants including Amazon, IBM, Microsoft, and Google. However, when these services don’t run according to plan, the disruption is far from positive. Major cloud-computing outages don’t occur very often—perhaps every year or two—but they do happen. A total failure could be considered to be good as it is usually quickly identified and resolved. However, a degraded service is more sinister and could be affecting your customers without you being aware of it. 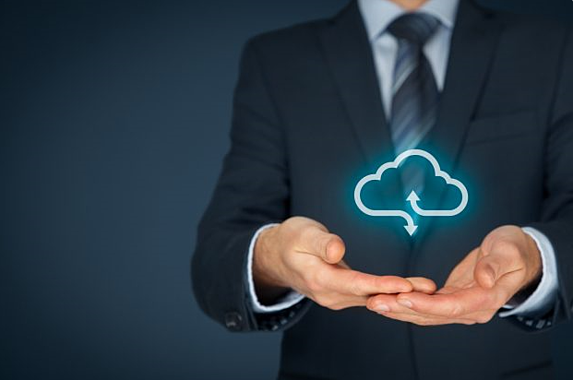 When services live in the cloud, some companies forget to take the necessary steps to reduce incident downtime and believe they can divest that responsibility to their cloud provider. Saying “We went down because our cloud provider had an outage” is not an excuse your customers will put up with. One big benefit of cloud computing is that it allows engineers to rapidly develop complex systems and deploy them continuously, at global scale. But this can create unique reliability risks. Cloud infrastructure providers are constantly developing product enhancements, patches and updates and deploying these into production in order to increase the reliability of their platforms, bring new features to market more quickly, and allow customers to leverage scale and significantly improved development cycles. From a customer’s perspective, all of this can be achieved without having to have capital, resource and time invested in non-core systems. But by their very nature, cloud platforms can’t and don’t give end customers any visibility into what is actually going on under the hood. Our new offering Guardian solves this dilemma for customers, by giving visibility and a sense of control, and comfort that you know exactly how your Cloud Customer Engagement platform is performing—in real time, across your eco-system. For more information on Guardian’s monitoring capabilities, download this datasheet. And you can get in touch with Circle Consulting via our website.